Lutsimaa describes the Lutsi Estonian community, which I began researching in 2013. The Lutsis historically spoke a variety of South Estonian and lived in approximately 50 villages surrounding the city of Ludza in eastern Latvia (Latgale). 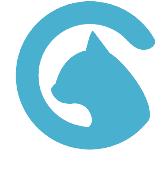 This site is available in English, Latvian, and Estonian. 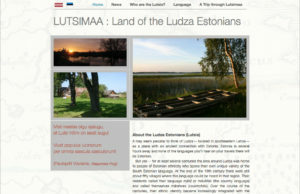 Click here to go to Lutsimaa. 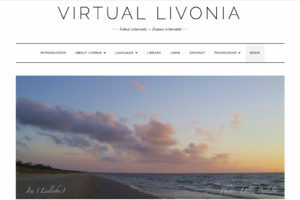 Virtual Livonia describes the Livonian people, their history, language, and homeland. The Livonians are a Finnic nation native to the coastal areas of northern Latvia (northern Kurzeme in the 20th century, but historically all along the Gulf of Rīga). This site is available in English. Click here to go to Virtual Livonia.